This package is ideal for ordained ministers who want more than the base package. 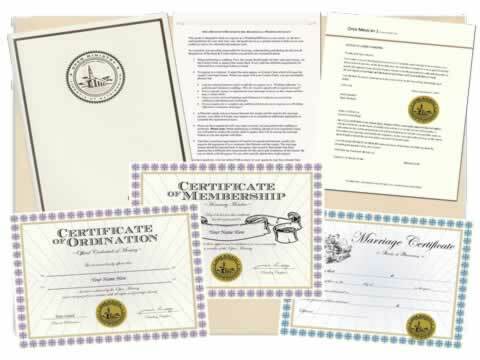 Includes your official Letter of Good Standing, Ordination Credential, Membership Certificate, Classic Marriage Certificate, and Certificate Folder. 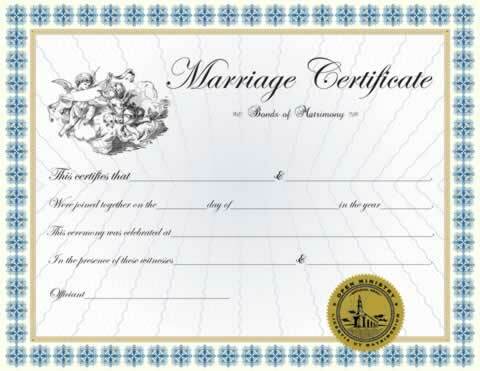 Give the Marriage Certificate to the couple-to-be as a commemorative gift. 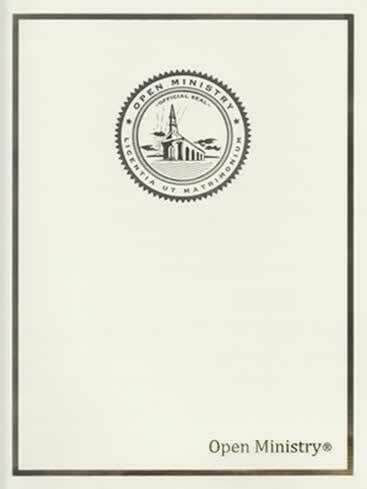 This package can help you become a registered minister and provide you with the church documentation you need to present your official credentials of ministry. 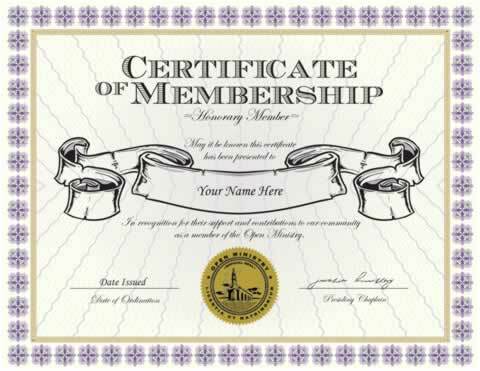 Proudly display your status as an ordained minister and membership with Open Ministry. 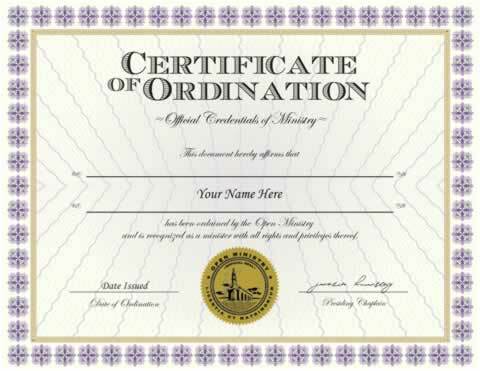 As a member of Open Ministry, you are authorized to perform sacerdotal duties of a minister such as baptisms, marriages, communions, baby-naming ceremonies, funerals, and to conduct religious instruction, spiritual counselling, administering religious organizations, hold worship services, religious meetings, and services of clergy. The ID Card says California on it, will I have any problems with that since I live in North Carolina. Sherry, please visit https://support.oministry.com if you need help or support. So far I am please with my ID card. I wish there was a clergy badge available. Im awaiting my ministers package. I'll let you know what I think. Thank you all at open ministries. I would like to thank y'all. it was a very easy transaction. And shipping was super fast. Everything was top quality I was very impressed. The package was straightforward and helpful. The words were simple and eloquent. his package was just right. Nothing was wasted on fluff, or stuff I did not need. This being my first ceremony, the assistance I got from Open Ministry was fantastic. Even the township official, also an ordained minister, was extremely helpful. Tremendous experience. Will definitely come back to Open Ministry.